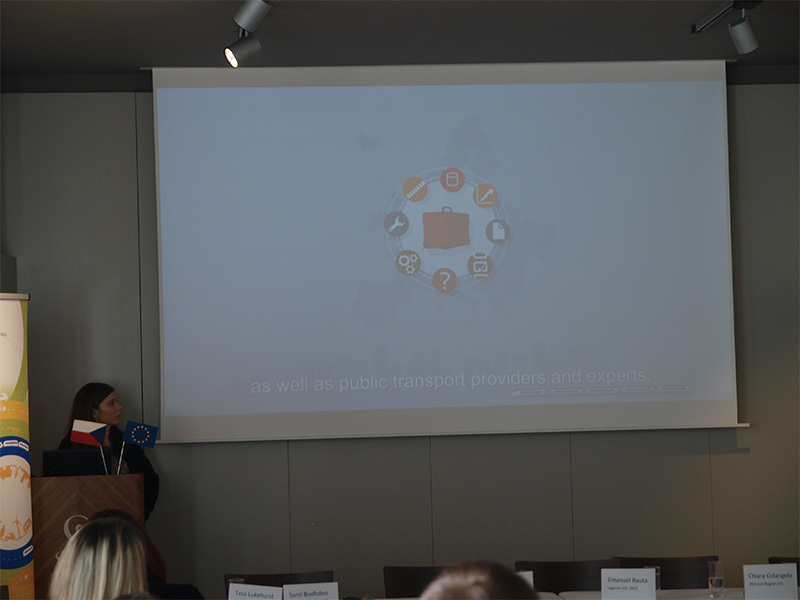 On the 27th and 28th of February 2018, the CIPTEC coordinating partner, AUTh, participated in an international meeting focused on innovation in the transport sector and in particular on low-carbon transport in Prague. 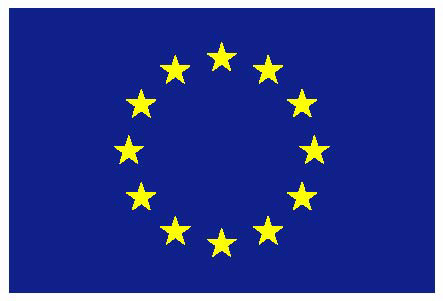 The meeting was organised in the frame of INNOTRANS project, entitled ‘Enhancing transport innovation capacity of regions’ (INTERREG Europe programme). Ms. Afroditi Stamelou delivered a short presentation of CIPTEC project, highlighting its main goals and achievements and demonstrated the CIPTEC video which attracted the interest of the audience. 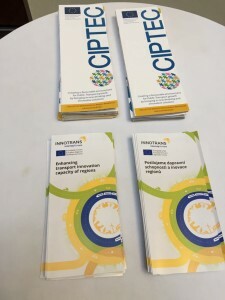 Participants were invited to attend the CIPTEC Final Conference, which is planned to take place on the 24th of April at Brussels. The outputs of the INNOTRANS project aim to help Regions interested in focusing on transport innovation. INNOTRANS project will map regional transport innovation capacity and identify the competitive advantage of the regions. 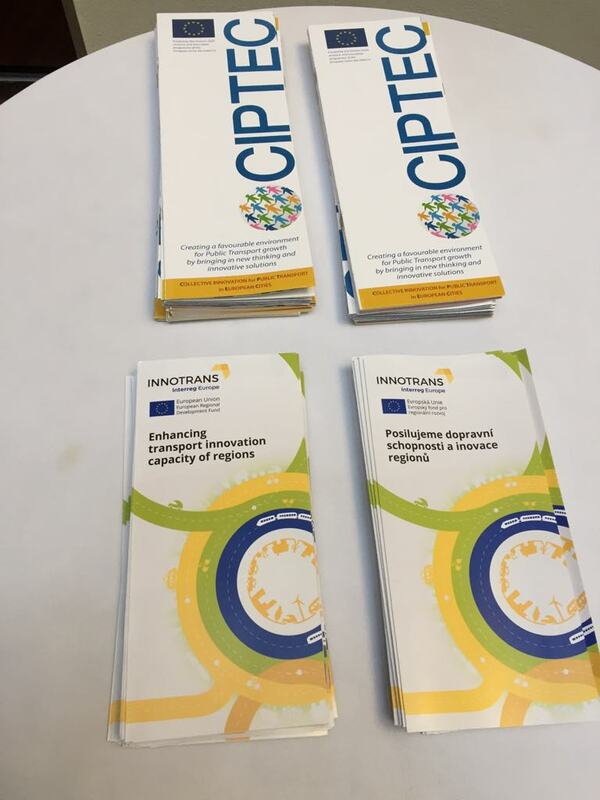 The CIPTEC coordinator, prof. Aristotelis Naniopoulos, together with the INNOTRANS project’s partners, discussed and investigated potential synergies between the two projects, that both aim at the enhancement and introduction of the transport innovation.